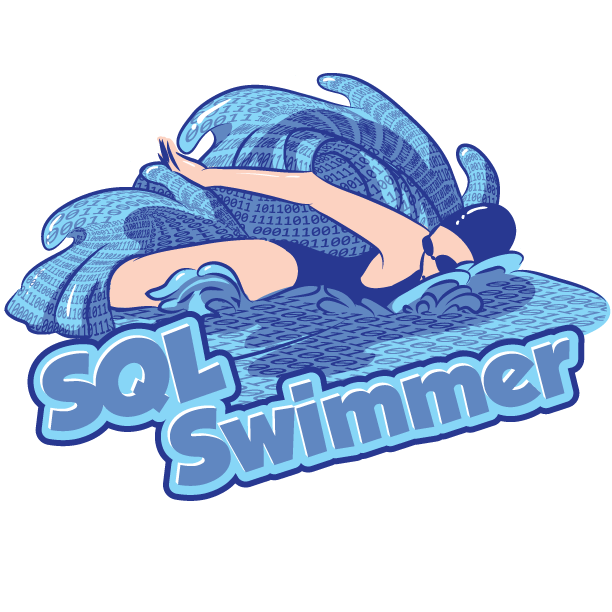 Welcome to SQLSaturday Baton Rouge 2018! Saturday, August 11, 2018. Online registration is now open, but it is filling up fast so reserve your spot now. Attendee check-in will begin at 8:00 AM first sessions beginning at 9:15 AM. A full list of session tracks and schedule is available. For the first time ever, we have partnered with STEMupBR for an all-day STEM educational track for parents who are registered for SQLSaturday. PREREGISTRATION is REQUIRED and there is a small fee for the STEMupBR track for 4th-8th grade kids. Click here to register! We have two pre-cons to offer this year, and SPACE IS LIMITED so sign up early! We will NOT oversell the physical space available to us at the Louisiana Tech Park!